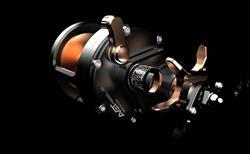 style reels .With its astonishing specs we cannot wait to try it out. 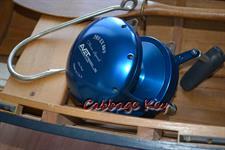 It is rated at 40 pounds of drag at strike with 50 pounds at max. 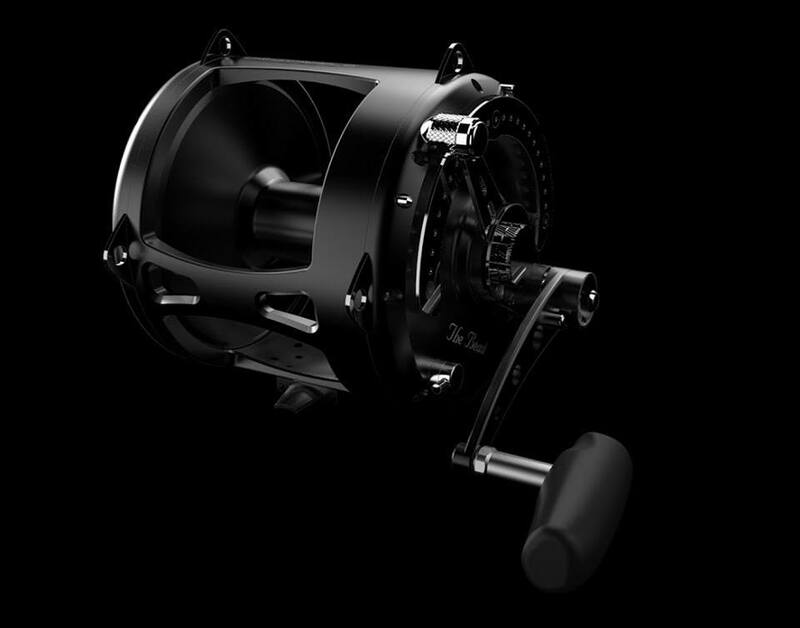 Dual carbon fiber drags, Avets 5 position McCast feature, and high speed gearing, this should be an instant hit. 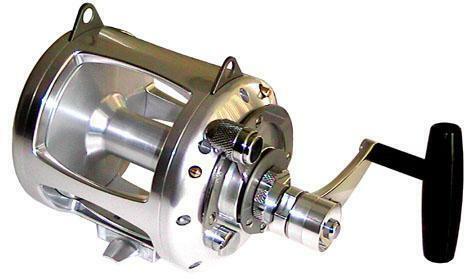 The "SX RAPTOR", This is a lot more than an SX 6/4 on steroids. 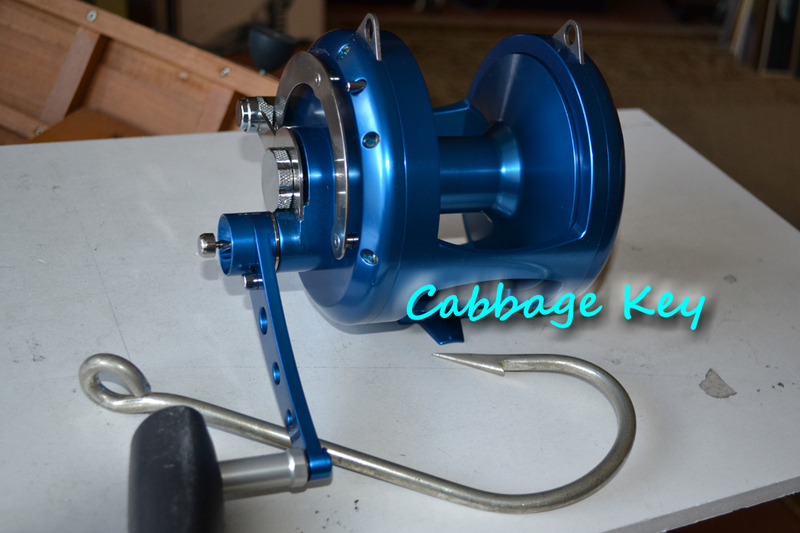 a package that weighs just 17 ounces. 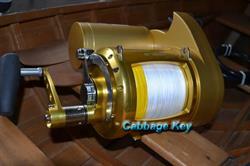 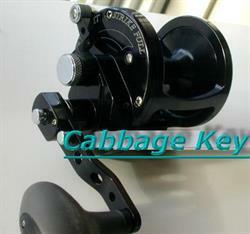 This 8 ball bearing reel is targeted at Tuna in the 80-120 pound range. 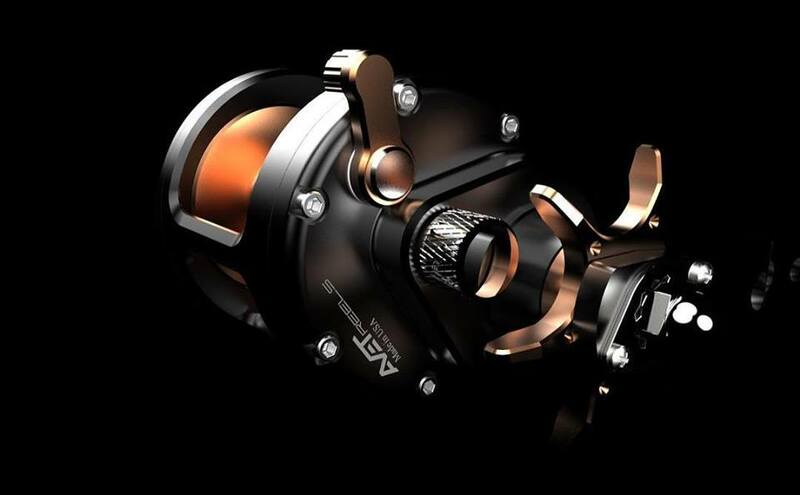 Anticipation ran high on this reel, and Avet once again didn't disappoint. 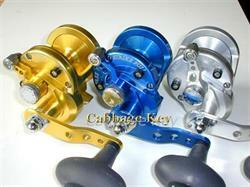 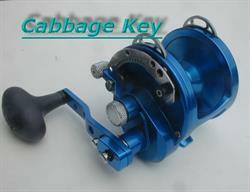 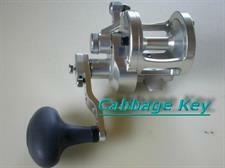 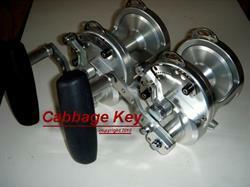 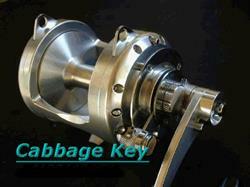 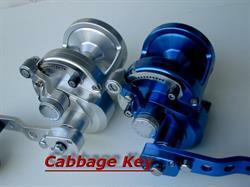 selling all metal fishing reels in the world. 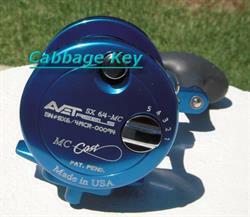 A 5 position button operated and extremely easy to use system, Avets new MC Cast reels are finally here They have been field "tested" by several of the office gals at the Avet factory. 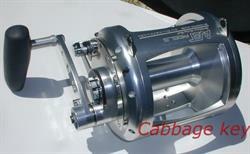 Total novices, they were able to make some impressive casts with NO bird nests or overruns. 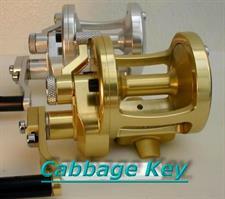 Sounds like something alot of us may need. 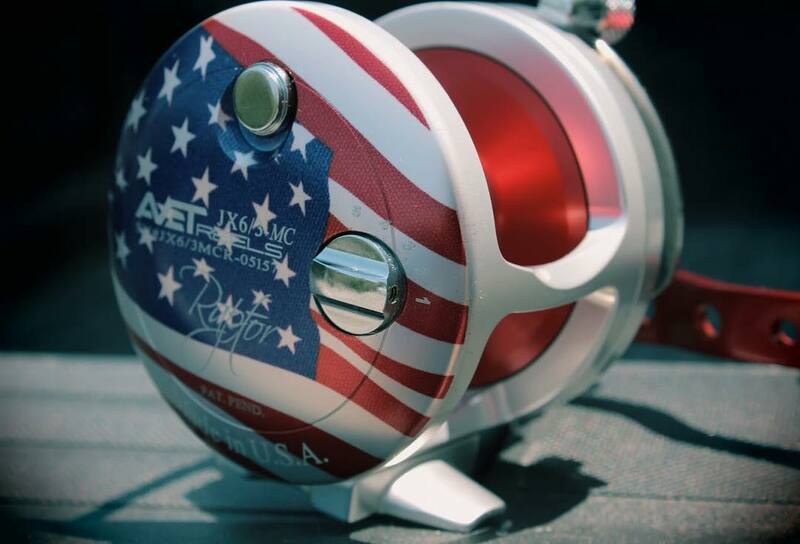 Since their introduction in late 2001, Avet reels have become one of the most sought after line of saltwater reels in the world. 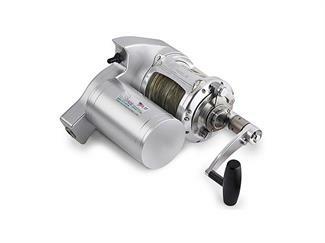 Their superior design, use of the finest materials and incredible power to size / weight have made them a go - to reel for many anglers worldwide. Avets new line of extremely strong lightweight Raptors adds a new dimension to your arsenal. 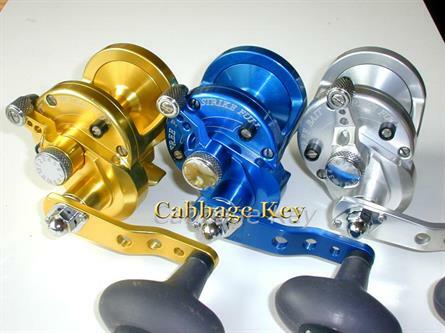 This lineup will eventually include all the smaller Avet reels including the SX, MX, JX. 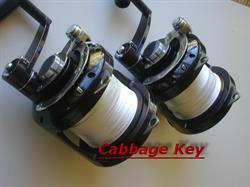 LX and HX reels. 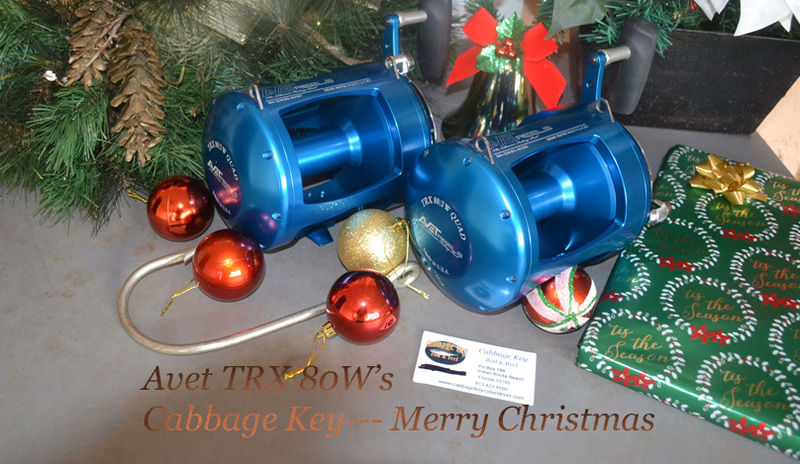 Each will incorporate a dual carbon fiber drag capable of produceing enormous drag pressure for their corresponding size.. For instance the HX series can produce 40 pounds of drag at strike with fifty pounds maximum and still retain great freespool.